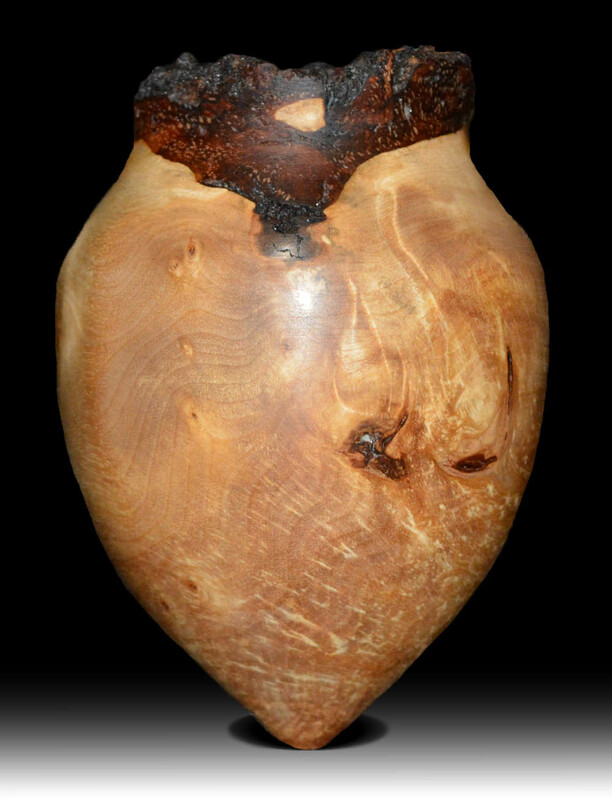 A small Natural Edge Hollow Form from Birdseye Maple burl. Amphora's have always been a passion of mine. She is about 4" tall roughly.